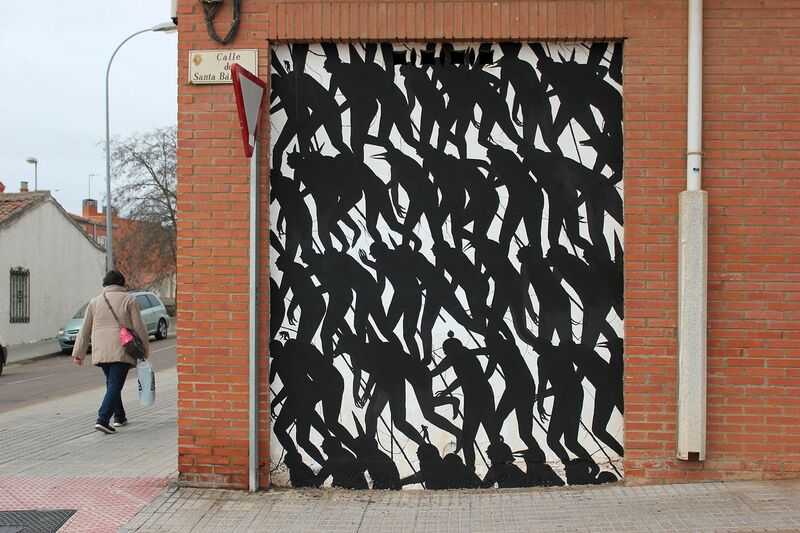 Salamanca, Spain: new piece by spanish street artist David de la Mano. 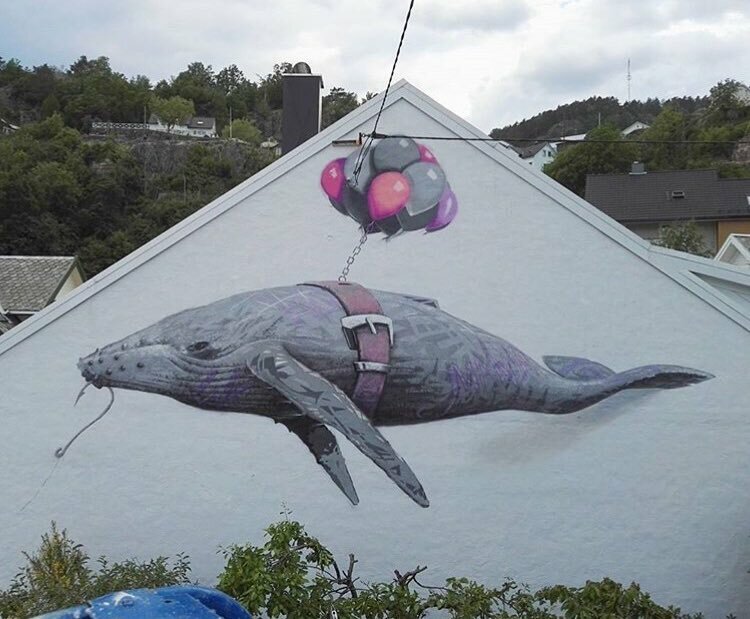 Flekkefjord, Norway: new piece by AFK. 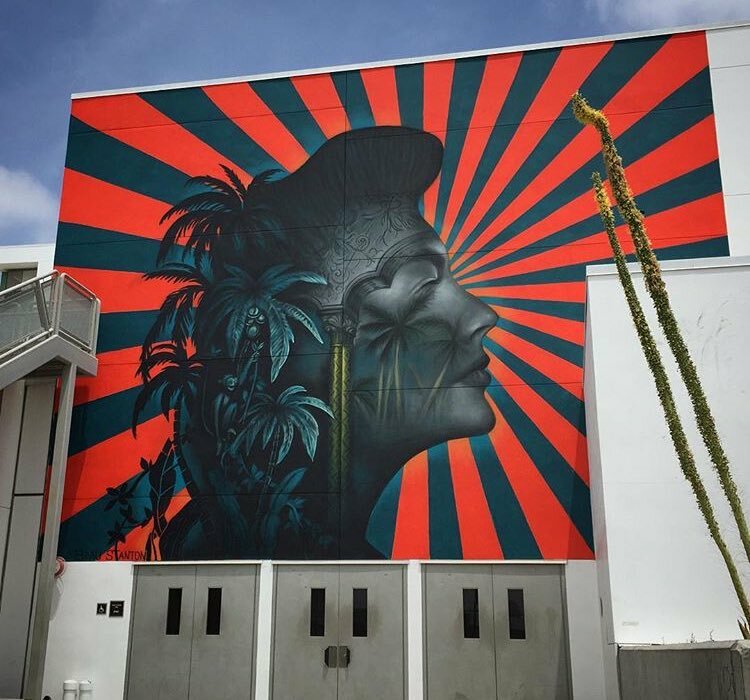 Los Angeles, USA: new piece by US street artist Beau Stanton.